Like us to map more walks? Click the photo to make a tax deductible donation. This will help us to bring you more great walks, trails, routes and maps! Walking is fun, green and free! Find, share or create a walking map in your home town today. Why? 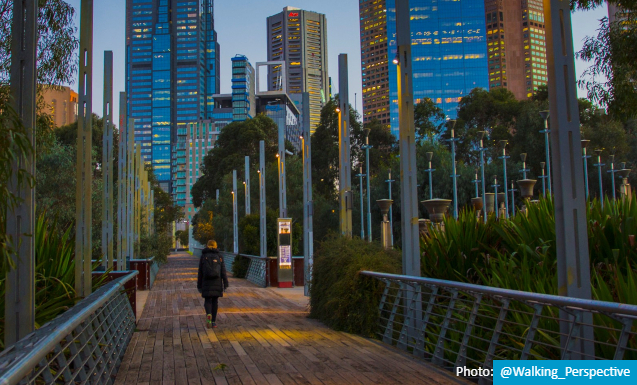 Because more people walking means healthy, strong, vibrant and safe communities for Victoria! Interested to find "walking tracks near me"? 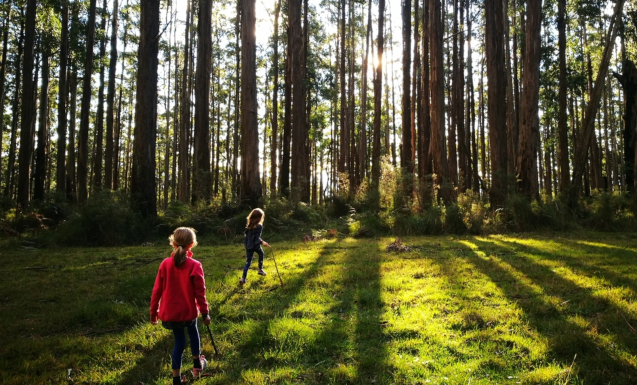 Click the photo to find walks that will excite and inspire you to explore what is at your own doorstep, take a scenic stroll around our premier tourist destinations or find beach, lake or nature walks. Watch this video to see how to find walks near you on Walking Maps. 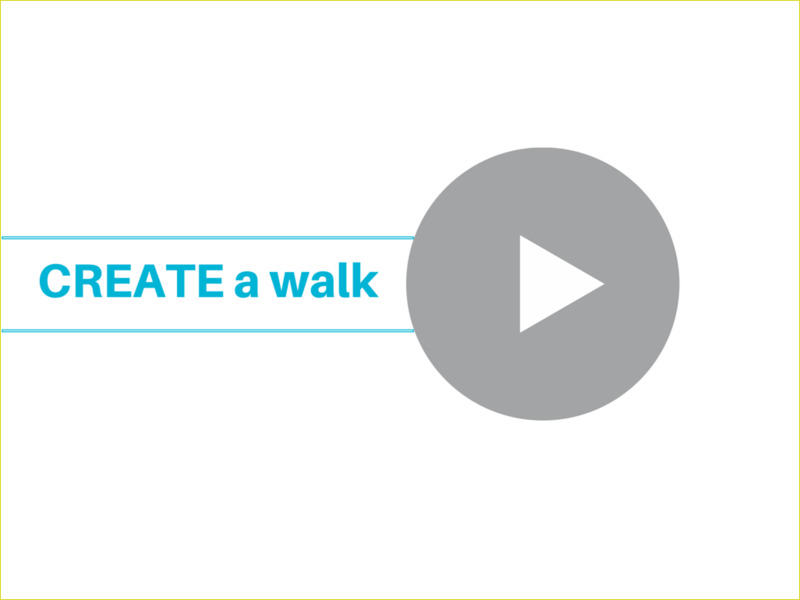 This video explains how to create great digital walking maps. We are a charity, so donations are tax deductible and every $ counts. 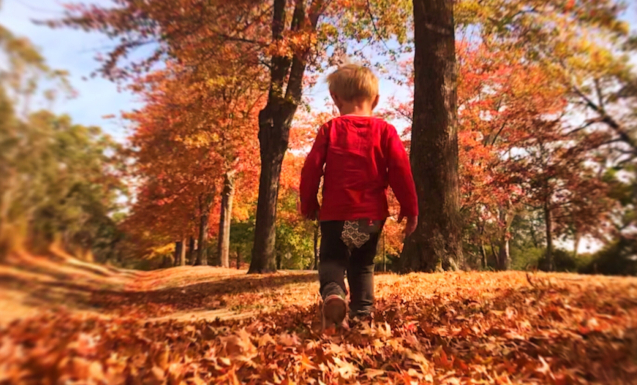 © 2019 Victoria Walks Inc.
How do I create a walk? Zoom into the map to the start point of your walk. Click on the map. Your marker has been added! Add additional markers to build your walking route. Use the ‘Undo’ button if you make a mistake. Use ‘Snap to road’ to quickly and accurately build your walking route. Use ‘Satellite view’ to help mark routes that are off-road. Add information into the summary and description sections. This makes the walk attractive and informative for other walkers. Click on the route to add a Point of Interest. You can drag these if they are not in the right spot. Add a photo to each Point of Interest. This is a great way to make your walk look attractive and will be appreciated by other walkers. Delete a Point of Interest by clicking on the ‘X’. Having trouble uploading your photo? Make sure each photo is less than 2MB. When you’ve finished creating your walking map, click ‘Publish walk’. Return to your profile page by clicking on ‘Your Account’. You can choose to publish your walk at a later stage by clicking ‘Publish’ from ‘Your Account’. Congratulations, your walk is now published. On behalf of Victoria Walks and walkers everywhere, thanks for sharing your knowledge and time. Don’t forget to share your walk with your friends and family! What information will you share about me? Victoria Walks takes your privacy seriously. We will never share your personal details (name, email, phone, address). Please note: you should consider your personal privacy when choosing your username and selecting images to associate with each walk you create. Can I change my walk? Yes! Please go to ‘Your Account’ to select the walk to be edited. Walk route: you can extend the route, but cannot delete or otherwise amend the existing route. Text, photos and Points of Interest: you can easily edit these by going through the same steps as when you created the walk. 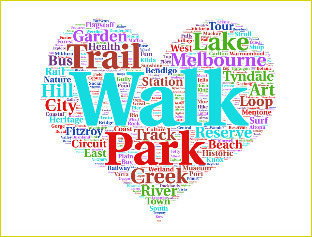 To delete your walk, please contact us: info@victoriawalks.org.au.